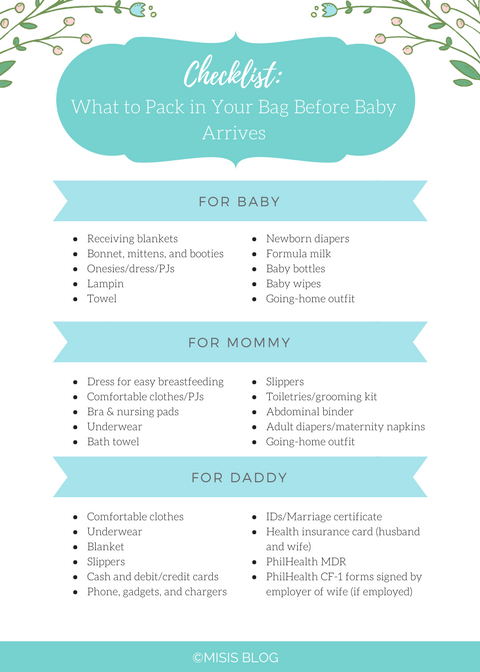 You're in your third trimester, and in just a few months, your little one will be arriving. 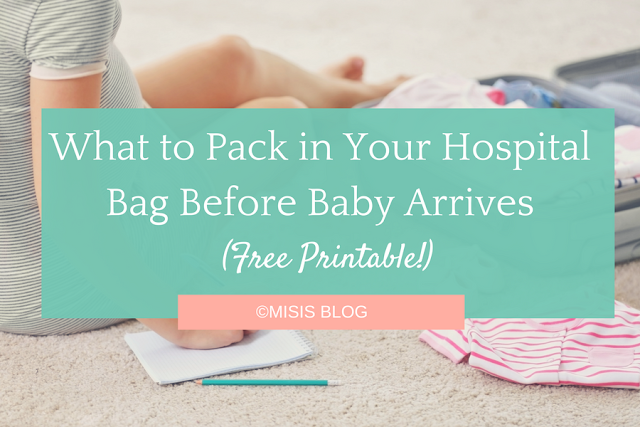 Before you head to the hospital when the big day arrives, make sure you have your hospital bag ready. You might want to add a few things in the list, so feel free to customize.